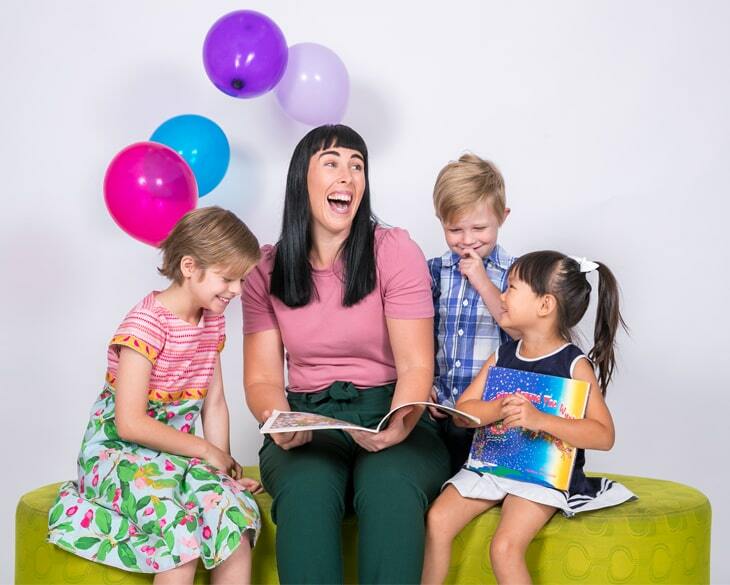 Following in the footsteps of literary tradition, Storyfest is the writers’ festival for the Gold Coast, the cornerstone of which is its annual three day event held in March. Delivering a series of literary experiences along with workshops, masterclasses and featured authors throughout the year, Storyfest nurtures emerging writers and provides opportunities for readers and writers alike. 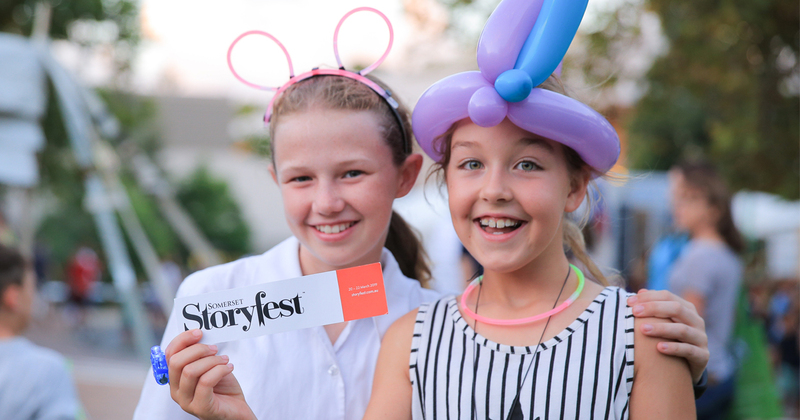 Offering over 130 events to the wider community, Storyfest has secured its place on the Gold Coast’s cultural calendar!